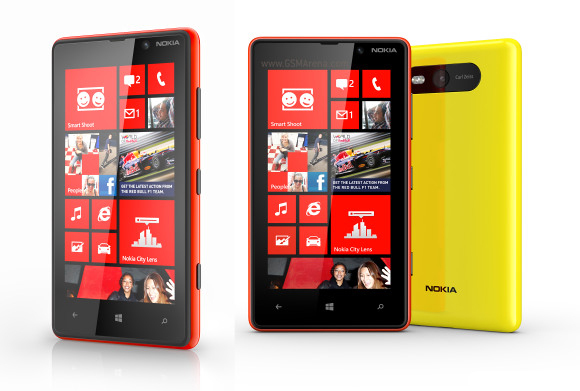 Yesterday in New York, NY - Nokia announced the first devices in their Windows Phone 8 Range, The Nokia Lumia 820 and 920. 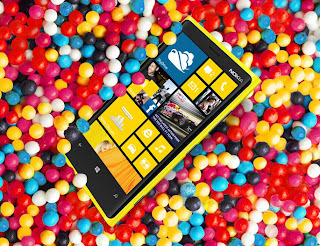 Both the devices pack in some tough hardware and a new software (Windows Phone 8), There are Pros and Cons as well, Below are the Specs of Both the devices. AMOLED capacitive touchscreen with 16M colors support, 480 x 800 pixels, 4.3 inches (~217 ppi pixel density), Nokia ClearBlack display, Multi-touch input method. 1.5 GHz Krait, Dual-Core processor, Adreno 225 GPU, Qualcomm MSM8960 Snapdragon. SMS, MMS, Email, IM, Push Mail etc. Micro Sim card Support Only. IPS TFT capacitive touchscreen 16M colors support, 768 x 1280 pixels, 4.5 inches (~332 ppi pixel density), Corning Gorilla Glass, PureMotion HD+ display, Multi-touch. Both the phones have some awesome features but still they lack some important things. 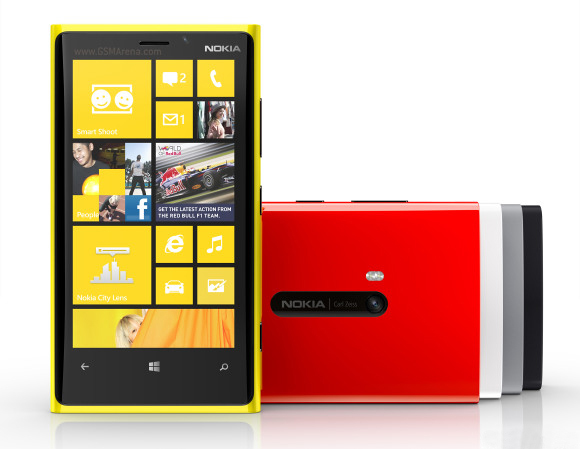 The Lumia 920 does not have an AMOLED screen and does not support microSD card. 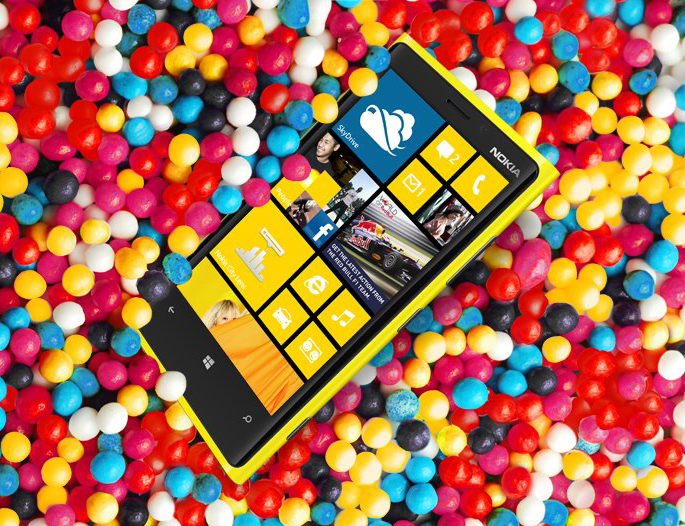 Both the devices run Microsoft Windows Phone 8 OS, which is new and have limited apps.